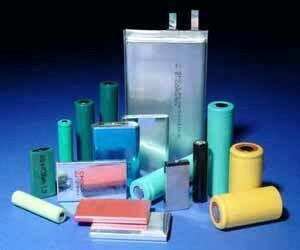 Low power batteries are usually made in very large volumesand low cost is usually the most important design goal. 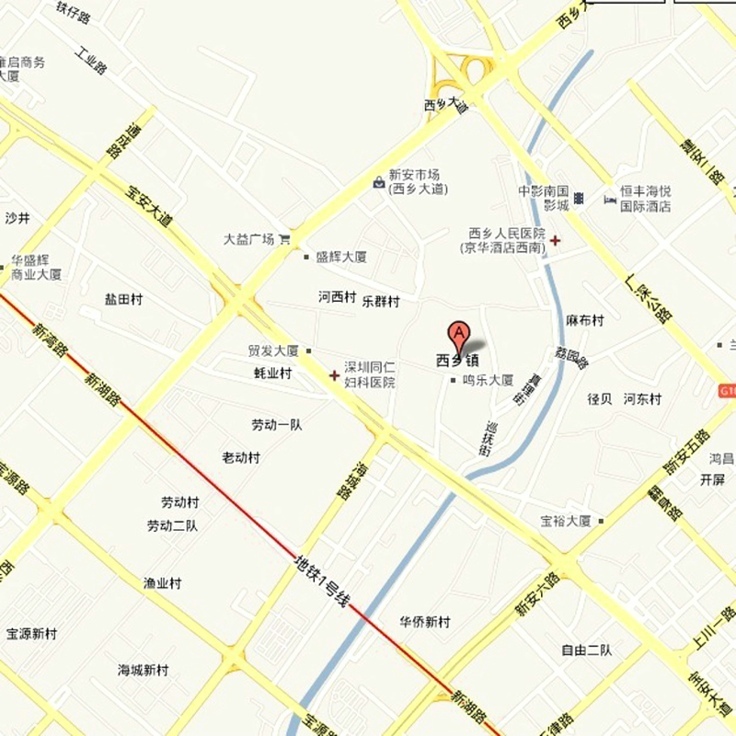 A widerange of primary and secondary cells is available to satisfy thisneed. The range of Cell Chemistries employed is fairly small butthe range of available Cell Packaging is very wide. Cost and capacity are not the only considerations indetermining the choice of battery technology. Small size is usuallyalso an important design goal and the ergonomic design of theseproducts determines the shape, size and weight and even the colourof the battery which can be used. 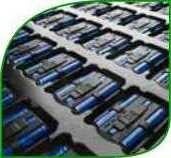 These requirements have givenrise to a demand for Battery Pack Designs in which standardsecondary cells are incorporated into custom battery packs tosatisfy particular product or market needs. Battery specificationis no longer as simple as it used to be.